Everyday Humanism seeks to move the discussion of humanism's positive contributions to life away from the macro-level to focus on the everyday, or micro-dimensions of our individual and collective existence. How might humanist principles impact parenting? How might these principles inform our take on aging, on health, on friendship? These are just a few of the issues around everyday life that needed interpretation from a humanist perspective. 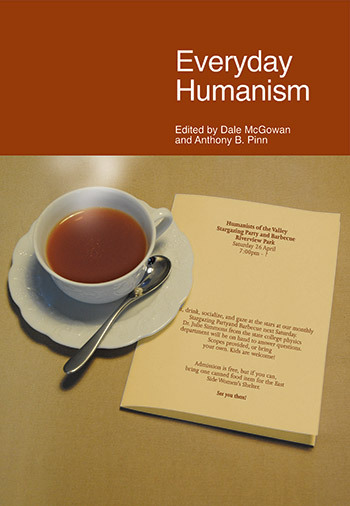 Through attention to key issues, the volume seeks to promote the value of humanism at the level of the ordinary, typical occurrences and conditions of our existence.